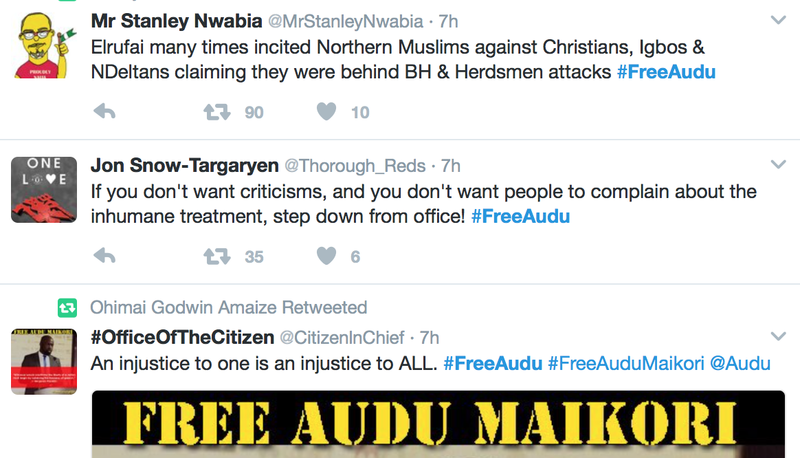 In a sad twist of events yesterday, Chocolate City boss Audu Maikori was arrested over tweets he made to bring to light the tragedy happening in Southern Kaduna. 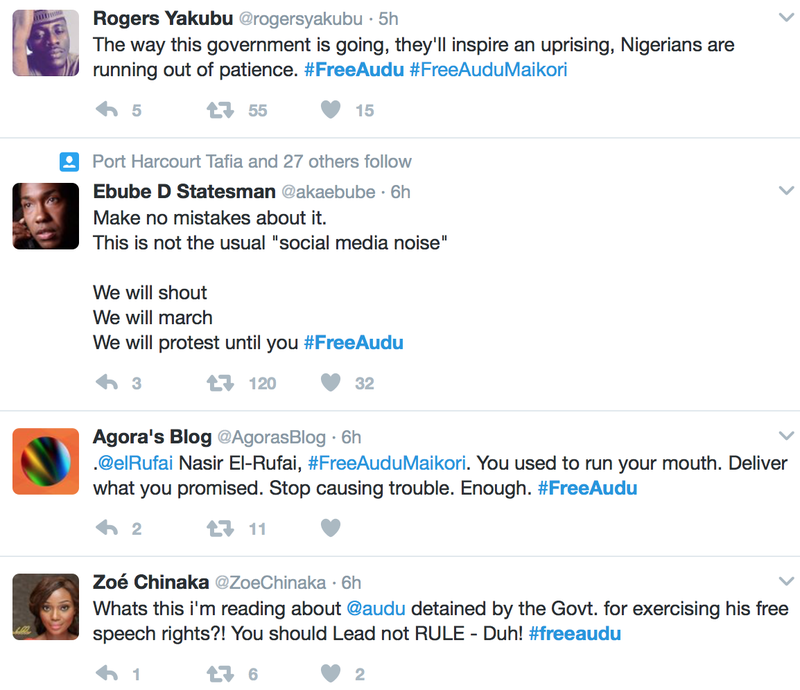 He had tweeted a story told by his driver he believed to be true. At that time, there were even 'photos to prove' it. 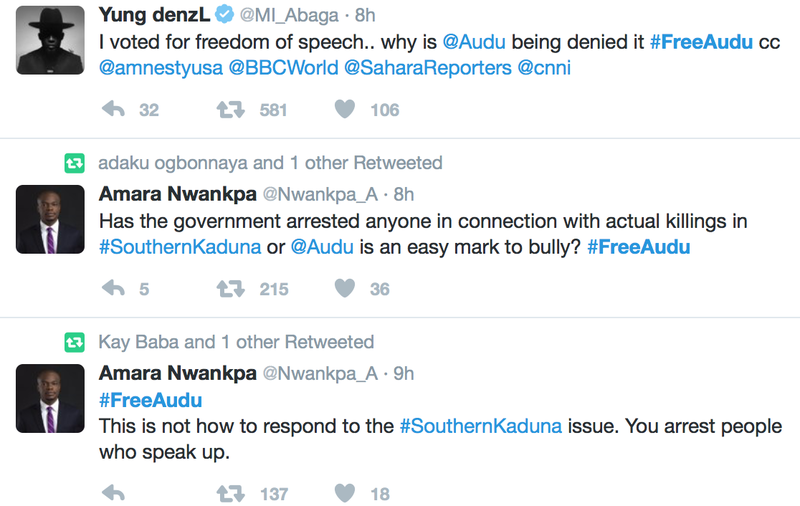 Even when he realised the story was false, after the stories were denied, Audu wasted no time apologizing and explaining what happened. And he got arrested yesterday. 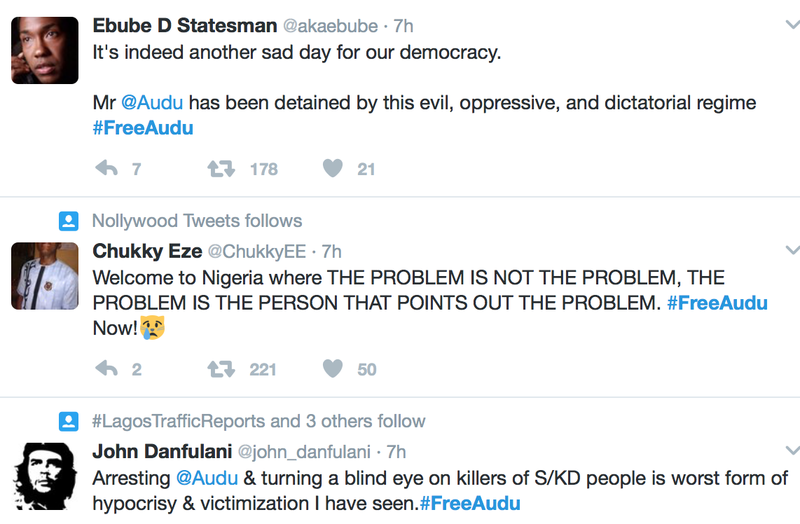 #FreeAudu is trending on Twitter right now and Nigerians are demanding Audu be released because his tweets about the SouthernKaduna killings aren't the problem. 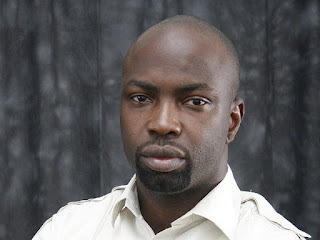 The killings are!